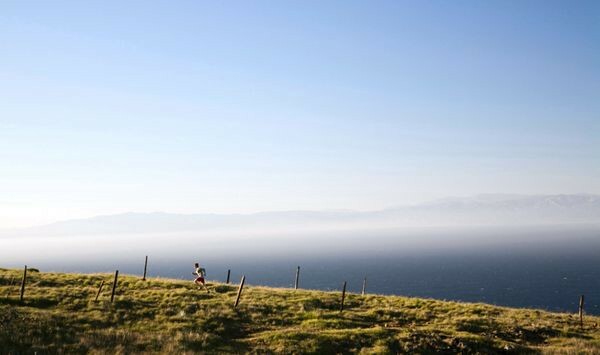 Finding your ideal place to run can be tricky. We all look at certain criteria to find that perfect running spot: type of terrain, length, number of people on the trail, the list goes on. We’re here to scout out those hidden trail gems, so you can shake it up and find a new favorite path. If you find yourself in one of these cities, these are trails you won’t want to pass up! Did you know 3 out of 5 people have to drive to their running destination? That means 3 out of 5 people have to drive back from their run…think sweaty back meets car seat — not exactly a fun way to end your workout. Not anymore! Pick out your favorite Seat Hoody™ here. Read on to see the top 5 trail runs. Don't forget your Seat Hoody on your next run! It's a washable seat cover that prevents sweat and dirt getting on your car after a workout! 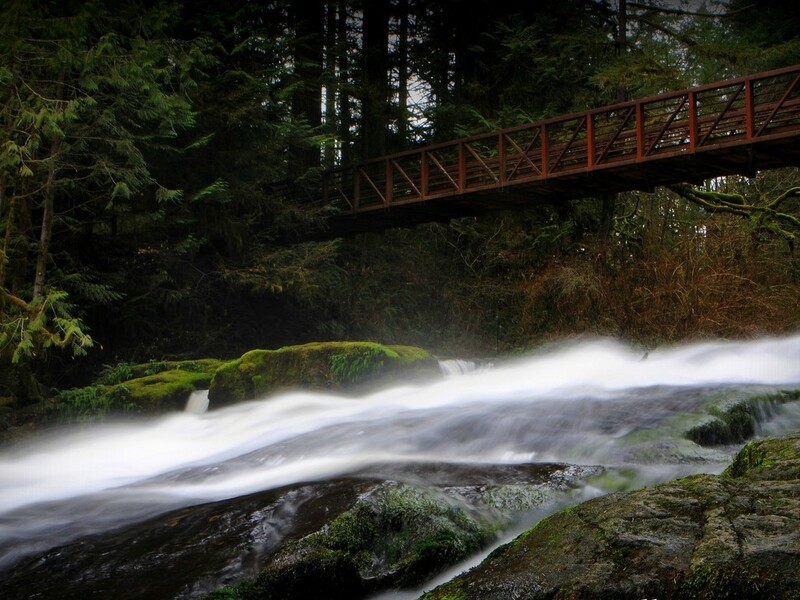 “Lacamas Park — Trail Running | RootsRated.” RootsRated. N.p., 02 Apr. 2015. Web. 12 Dec. 2015. <https://rootsrated.com/portland-or/trail-running/lacamas-park>. Skelton, Sam. 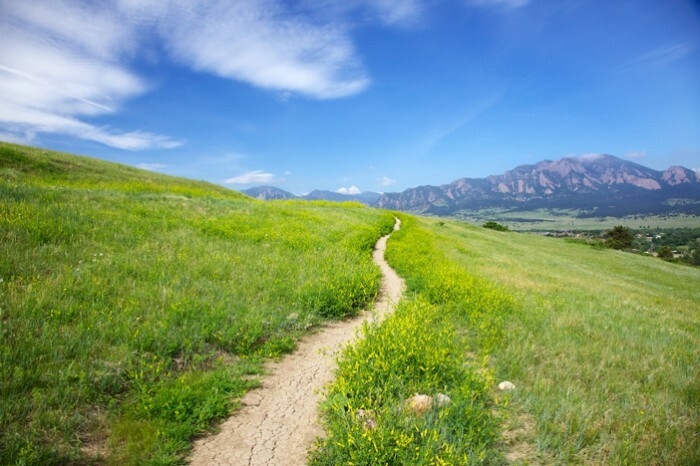 “Hiking Boulder’s Marvelous Mesa Trail.” Hiking Boulder’s Marvelous Mesa Trail. N.p., n.d. Web. 12 Dec. 2015. <http://aboutboulder.com/blog/hiking-boulders-marvelous-mesa-trail/>. “Top 10 Trail Runs in the U.S. Parks.” Nationalgeographic.com. N.p., n.d. Web. <http://adventure.nationalgeographic.com/adventure/trips/best-trails/trail-runs/>. “10 Most Beautiful Hikes in the US.” 10 Most Beautiful Hikes in the US. N.p., n.d. Web. 12 Dec. 2015. 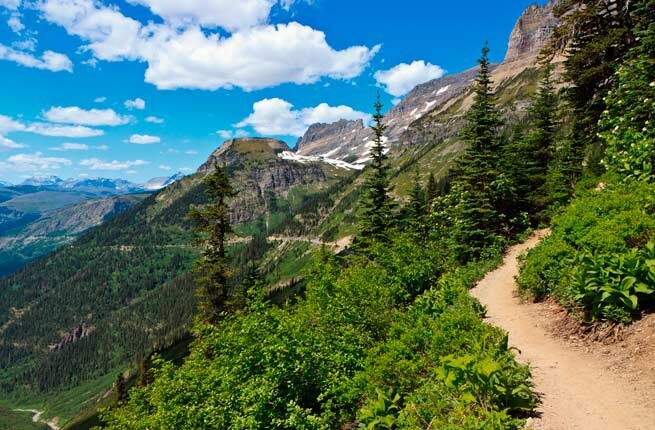 <http://www.fodors.com/news/photos/10-most-beautiful-hikes-in-the-us#!9-highline-trail-glacier-national-park>. Calhoun, Joel. 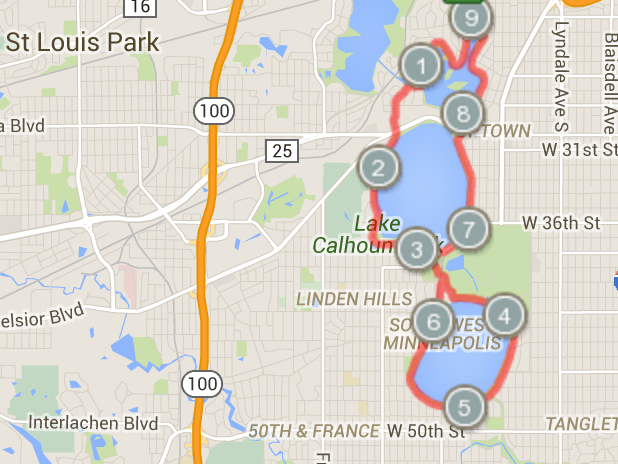 “Chain of Lakes Loop.” MapMyRun. Mapmyrun.com, n.d. Web. 12 Dec. 2015. <http://www.mapmyrun.com/us/minneapolis-mn/chain-of-lakes-loop-route-357047>.